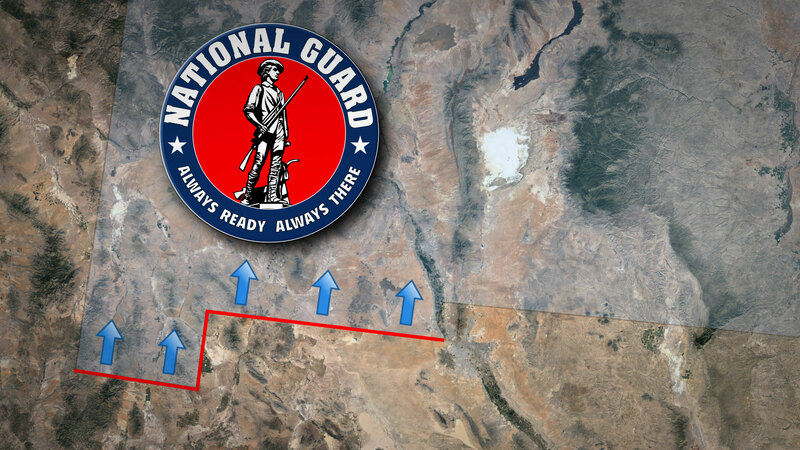 February 8, 2019 – On Tuesday, Governor Michelle Lujan Grisham revealed her plans to withdraw almost all of the National Guard troops from the New Mexico/Mexico border, making the announcement shortly before President Trump’s State of the Union speech. She does plan to beef up security around the state’s Bootheel, where illegal crossings have spiked, but she’s made it clear what she thinks of the president’s plan for a border wall in a Twitter post. Gene Grant and the Line opinion panelists discuss the timing of this action, and look at its combination of political moves and calculated risks.